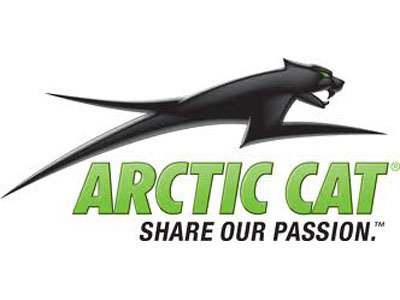 This is an engine onlyout of a good running T660 Arctic Cat snowmobile. Compression and Leakdown tests are good. Engine is complete with all electrical and efi components. 1200.